In today’s low-interest lending market, and with the regulations of the Dodd-Frank Act, it has been increasingly difficult for banks to lend to businesses at any sort of profit. 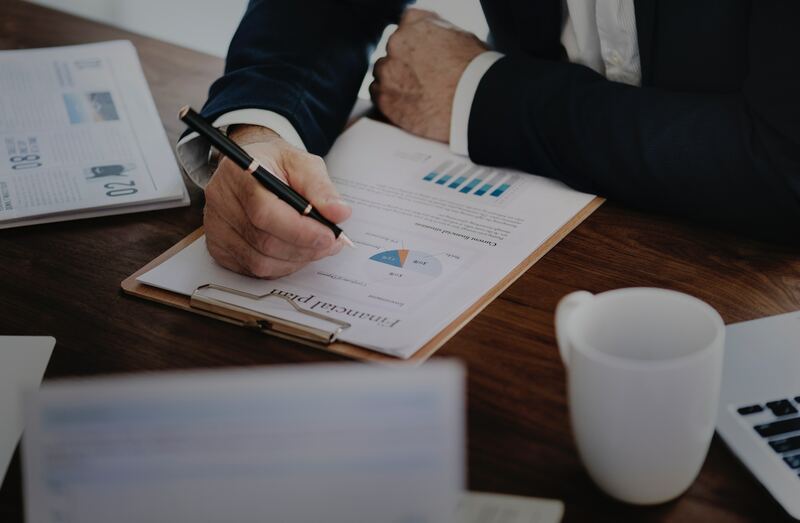 Diligentiam’s wide array of business consulting services can improve the financial portfolio of your bank’s lending candidates and nonperforming assets. We will strengthen your security interest in your assets so that you can lend with confidence. Let our experienced network of business professionals be the reliable provider of advising services for your clients. Lending risk can be mitigated with a thorough due diligence process. When your bank is positioned to be the lender to a business integration transaction, you must ensure that all potential risks have been managed appropriately, or else your institution will be exposed to the risk of financial losses. You need reliable due diligence providers to whom you can refer your clients. Diligentiam works with a vast network of due diligence providers who are experienced in every aspect of business. They have proven histories of success in their due diligence investigations. By referring your clients to Diligentiam, the vast knowledge and experience of our experts can be used to protect your financial institution. also reduce the chance of being audited, and the economic impact of an audit upon the business. Refer with confidence, secure in the knowledge that Diligentiam’s tax experts will improve the performance of your bank’s assets. Not every business owner knows how to maximize the value of his or her assets. Management and personnel reviews. By getting the right people in the right positions, we increase the value of payroll costs. The simplest way to improve business cash flow is to reduce the operating expenses of the business. This must be done in a strategic manner that does not impair the company’s ability to complete profitable daily operations. Let Diligentiam enhance the value of your lending candidates and underperforming assets by identifying and employing the right cost containment strategies for every situation. Profitability is highly dependent on efficient daily operations. The experienced professionals at Diligentiam are highly skilled in finding the most efficient methods of conducting business at a profit. We not only identify and implement the best operations procedures for each business – we conduct ongoing assessment and management of operations to ensure continued efficiency. When you review your clients for review of their operations, your interests will be protected by the results we obtain. Restructuring a business can improve the efficiency of its operations, reduce its risk assessments and insurance premiums, and decrease its tax liability – all of which improve its overall financial portfolio, and improve the security of your bank’s interest in that business. Increased risk leads to increased costs. Not only are insurance premiums higher for businesses with increased risk ratings, but the potential costs of premises liability, works compensation claims, and impaired business operations can also jeopardize a business. Implementing effective risk management strategies will protect both your clients and your bank. Diligentiam – with its proven history of success – is the dependable provider of risk management services. Exposure to legal liability is a very real threat to the financial health of any business, and your bank’s security interest in that business. Our legal experts with thoroughly review all contracts for potential liability and other adverse terms. It is just one more way in which we find every possible risk a business faces, and address it effectively to protect all parties involved. Contact Diligentiam today to learn more about how our services can benefit your lending institution. Our corrective measure will improve the financial portfolio of your underperforming assets. They will improve the lending profile of your candidates, so you can lend with better security. Above all, your financial institution will be able to refer clients with confidence, knowing they are being assisted by a dependable network of seasoned financial veterans. Maximize profits for Banking and Finance through Due Diligence.